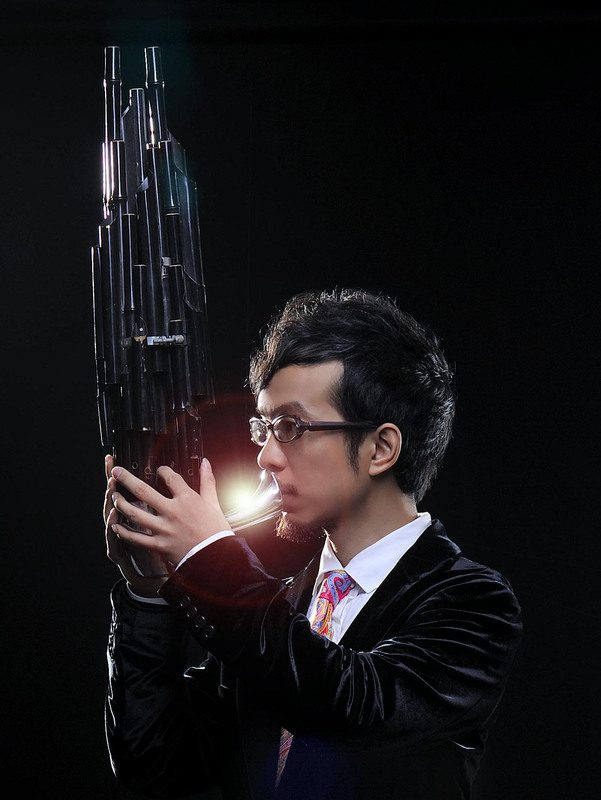 Yin Ng will be playing the wonderful Chinese traditional instrument – the Sheng. Like a church organ and harmonica combined. He will be working with multi instrumentalist Pete Moser on accordion, guitar and trumpet. After the atrium concert, they will visit Ward 77 with Pauline Shaw, Play Specialist.